Microsoft is now testing Windows 10 build 17058 internally. 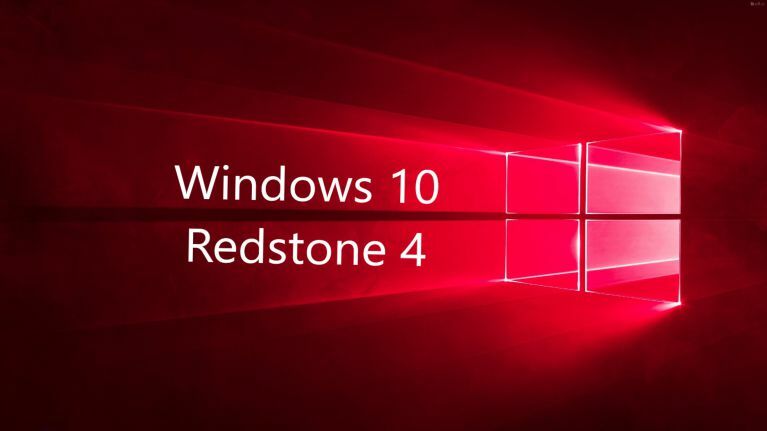 The new Redstone 4 Update build 17058 (10.0.17058.1000 rs_prerelease.171207-1534) was compiled on Dec 07, 2017. In coming weeks, Insider team will release two major Windows 10 features – Sets and Timeline. The new Windows 10 Sets features will allow users to group apps into various tabs, similar to tabs in a web browser. Whereas with the Timeline feature, you will able to “jump back in time”, so you can find files, apps, and websites that you were working on previously. Previously, Windows 10 Redstone 4 update build 17046 released with fixes and improvements. Windows 10 build 17059 is expected to release next week.